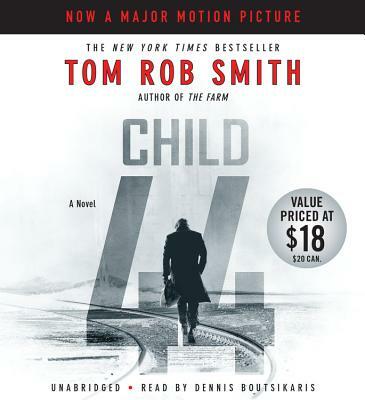 Tom Rob Smith's stunning thriller-the most talked about debut of 2008 and instant New York Times bestseller-now in a movie tie-in edition. Stalin's Soviet Union is an official paradise, where citizens live free from crime and fear only one thing: the all-powerful state. Defending this system is idealistic security officer Leo Demidov, a war hero who believes in the iron fist of the law. But when a murderer kills at will and Leo dares to investigate, the state's obedient servant finds himself demoted and exiled. Now, with only his wife at his side, Leo must fight to uncover shocking truths about a killer-and a country where crime doesn't exist.